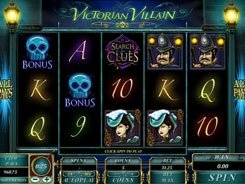 Microgaming gives you the chance to get an inside look at a challenging day-to-day life of a female spy, with good chances to win big. 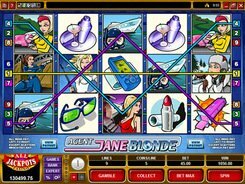 The Agent Jane Blonde slot features 5 reels and 9 paylines. 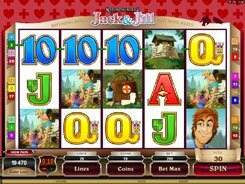 A coin size ranges from $0.01 to $1, and the maximum possible win amounts to 10,000 coins. The symbols depict spy accessories and some episodes of Jane’s secret missions. 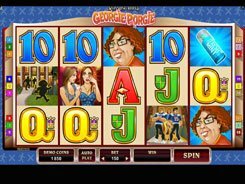 The picture of Agent Jane herself is a wild symbol that replaces other images and multiplies your wins by x2. The Agent Jane Blonde logotype is a scatter. 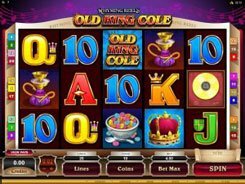 Three and more scatters start 15 free spins with triple wins. The free games round can be retriggered if at least 3 scatters show up during the bonus feature. 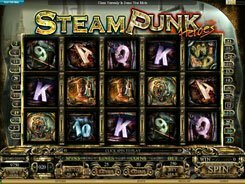 An optional Gamble feature is also made available in the slot after each winning spin. Just guess a color of the hidden card correctly and double up your cash prize.